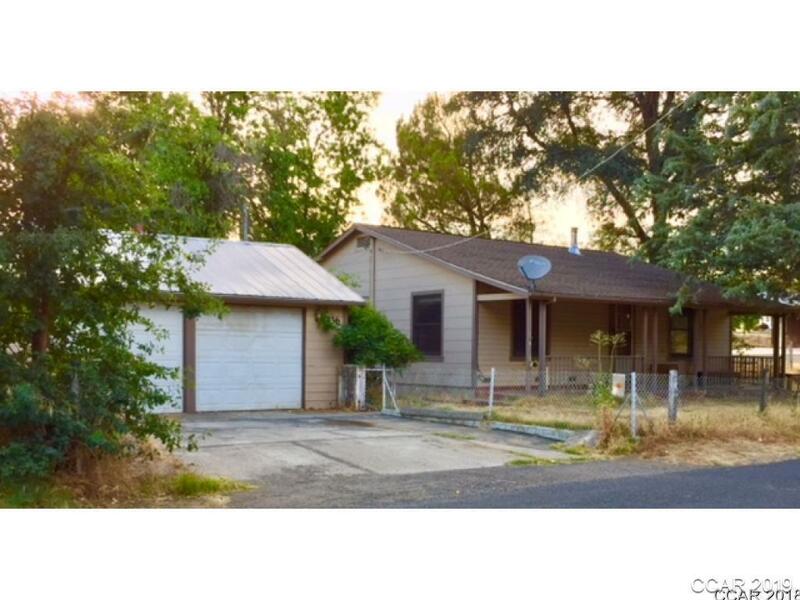 Great Vallecito location for this 2 bedroom, 1 bath home! Walls are original pine and the kitchen is good size. Flat usable lot for a garden or parking your boats or toys. Just 2 miles from historic Main Street Murphys, this is affordability at its finest. Home also includes a detached two car garage and a separate storage structure in rear of lot. Offered for sale as is.